INDIANAPOLIS — Cornerstone Companies has been selected by Dawes Fretzin Dermatology Group to develop a new treatment center in Indianapolis. The building will be located at 79th and Shadeland Ave on the northeast side of Indianapolis. The two-story, 30,325 square foot building will serve as a clinic, research facility and Mohs surgery treatment center. Dawes Fretzin Dermatology Group will occupy the entire building. 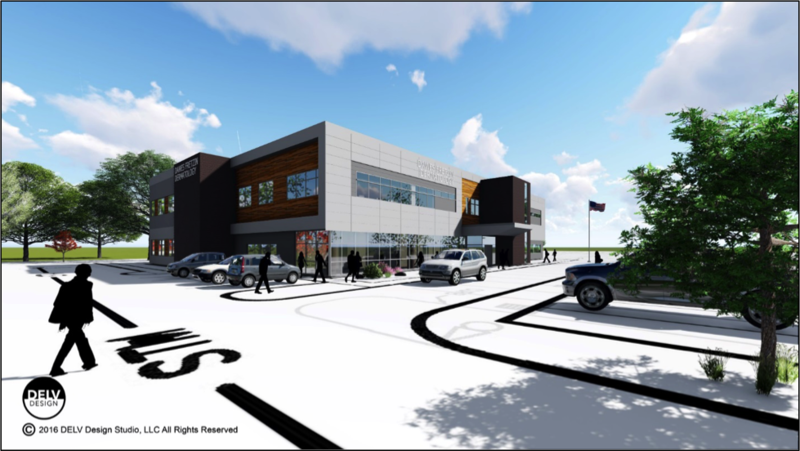 Cornerstone will develop and serve as the general contractor for the facility. The project is funded by the National Bank of Indianapolis. Construction is expected to take 12 months, completing in September 2018. Dawes Fretzin Dermatology Group has four offices located in Northern and Eastern Indianapolis, Anderson and Kokomo. The growing practice has eight dermatologists.